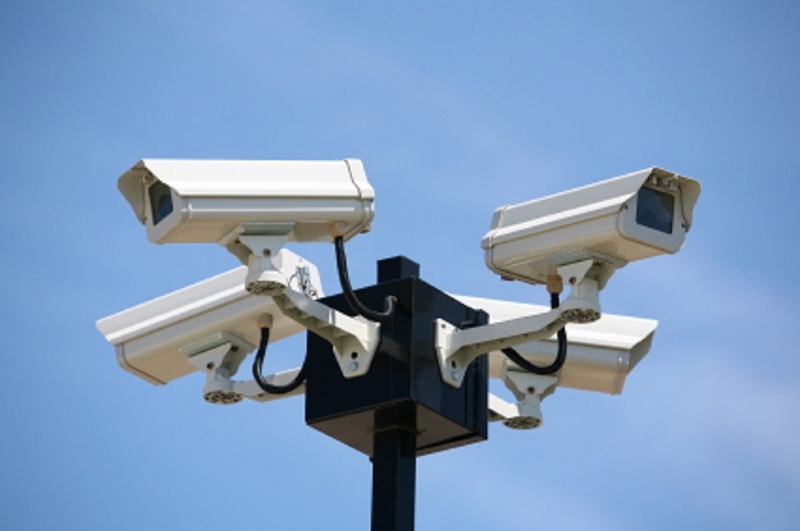 At Go Wise Self Storage high-level of security and your trust are our main concerns. We have several measures in place for protecting your belongings so you can feel confident that your storage items will be secure. 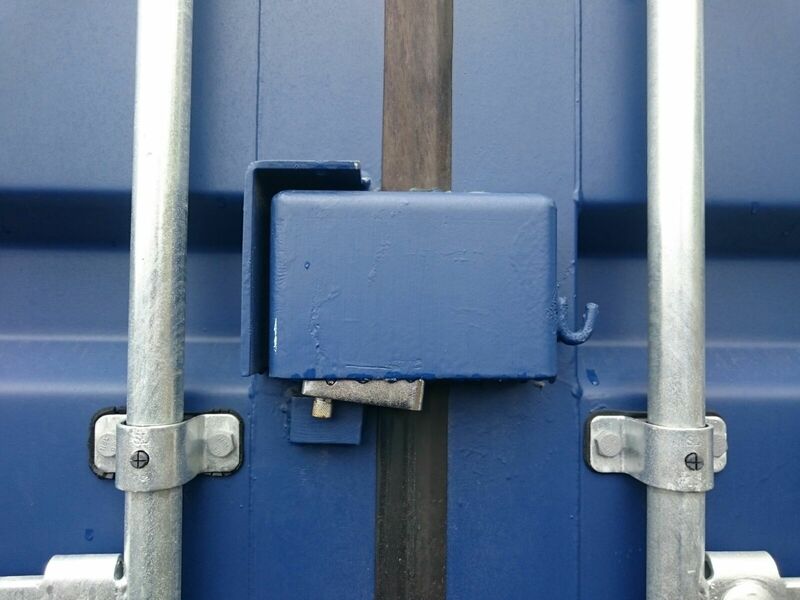 The first way we secure your storage container is with our swipe card entry system. 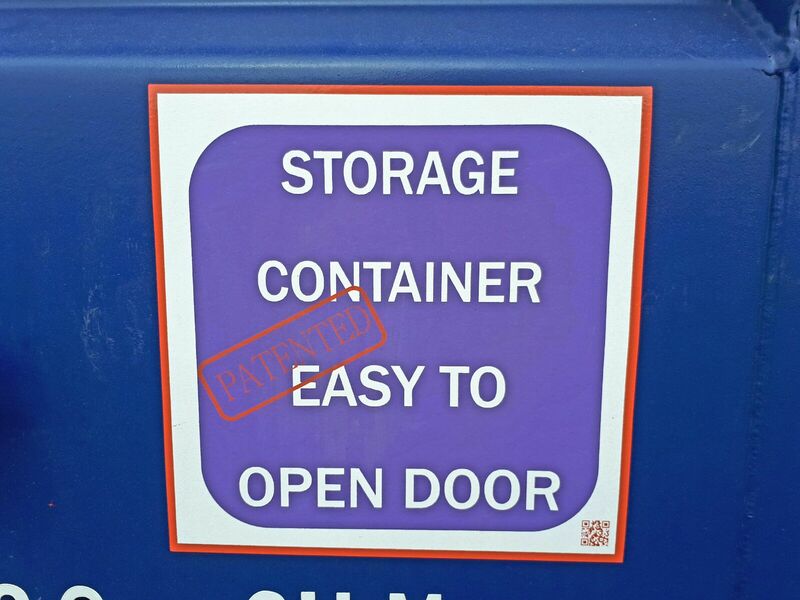 When you rent a storage container unit with Go Wise, we provide you with your own personal swipe card. This card has a unique number and gives you access at any time to the storage facility through an automated gate. Simply swipe your entry card to open the gate and once you are in, the gate will close securely behind you. Most importantly, your card cannot be duplicated, so access is restricted to you as the cardholder. 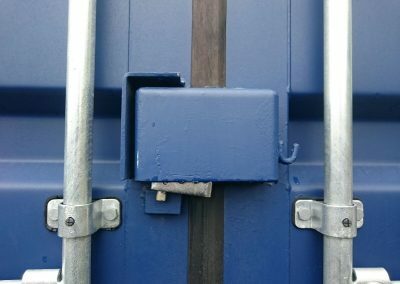 The second way we protect your belongings is with our super impenetrable container lock box system. This ingenious contraption has a slim metal pocket that covers and protects the padlock so gaining access without a key is impossible. It restricts access to tools that can break padlocks because they simply won’t fit into the box. This design alone makes Go Wise Self Storage the most secure place to contain your cache of your items for the long or short term. 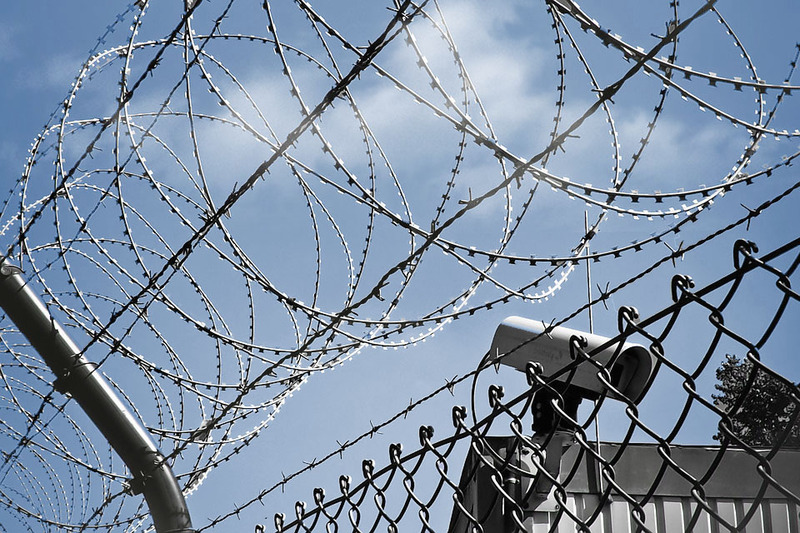 The third way we protect your possessions is through superior technology, manual surveillance, and restrictive devices. 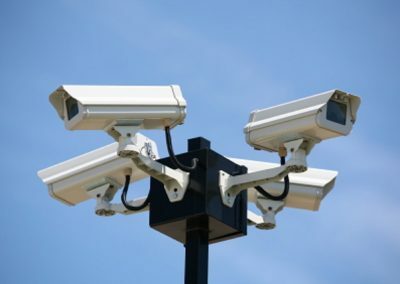 CCTV cameras are installed around the property to monitor the main entrance and individual storage containers 24 hours a day, seven days a week. 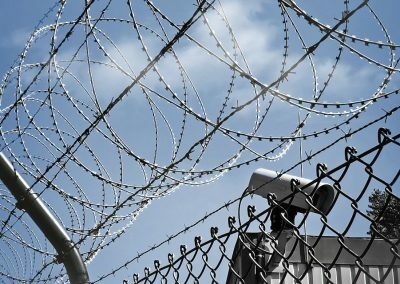 Security patrol is always in effect, Flood lights all over the site for dark winter evenings and strong fence with high-tension barbed-wire lines the perimeter of our entire storage facility. 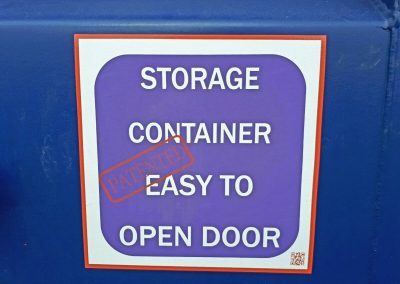 There is simply no way into the yard without an access card, and no way into your personal storage container without a key. You’re protected with Go Wise from all angles.